Old-school. Or timeless. 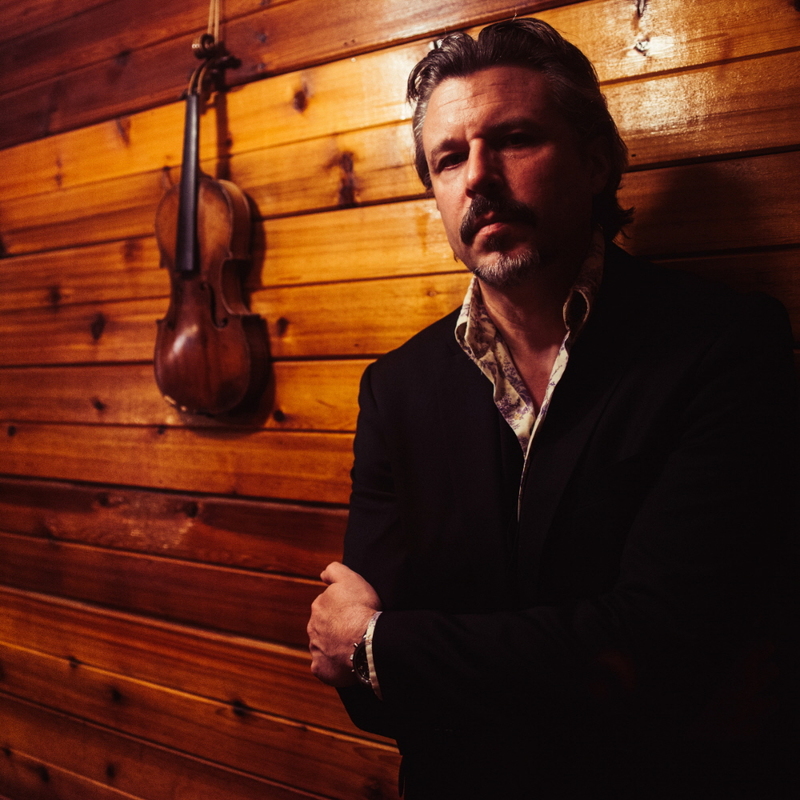 Probably more of the latter, as Matt North‘s music has a modern alt-rock attitude rooted in folky, songwriting-focused music styles of the past. Above Ground Fools won’t be mistaken for a “new country” album or a “cutting-edge rock” album. Rather, there is simply plenty of catchy, memorable, fun music on this disc that should appeal to anyone who enjoys a good song that’s well-delivered. But the catchiness – the sense that you, as a listener, have stumbled across something you’re really going to enjoy – starts at the very beginning with the musically unique intro to “A Good Day in Nashville.” The song itself is an up-tempo mover-and-shaker that chronicles the adjusted vision of what passes for ordinary in Nashville. A fun romp, musically and lyrically, from a man who’s familiar with the topic, simply telling it like it is. Truth be told, I sing along to most of the songs on this album now; there’s nary a weak spot. I howl along to “No Hard Feelings.” I shimmy along with the frenetic energy and clever lyrical rhymes of “Miss Communication.” And I feign a little rock ‘n roll strut as I sign along with the slight staccato and harsh vocal edges in “I Sold It All.” The album is one cohesive country-tinged rock ‘n roll styled canvas but is painted with broad-stroked songwriting variety. That’s how Matt has crafted Above Ground Fools to be an album with staying power. 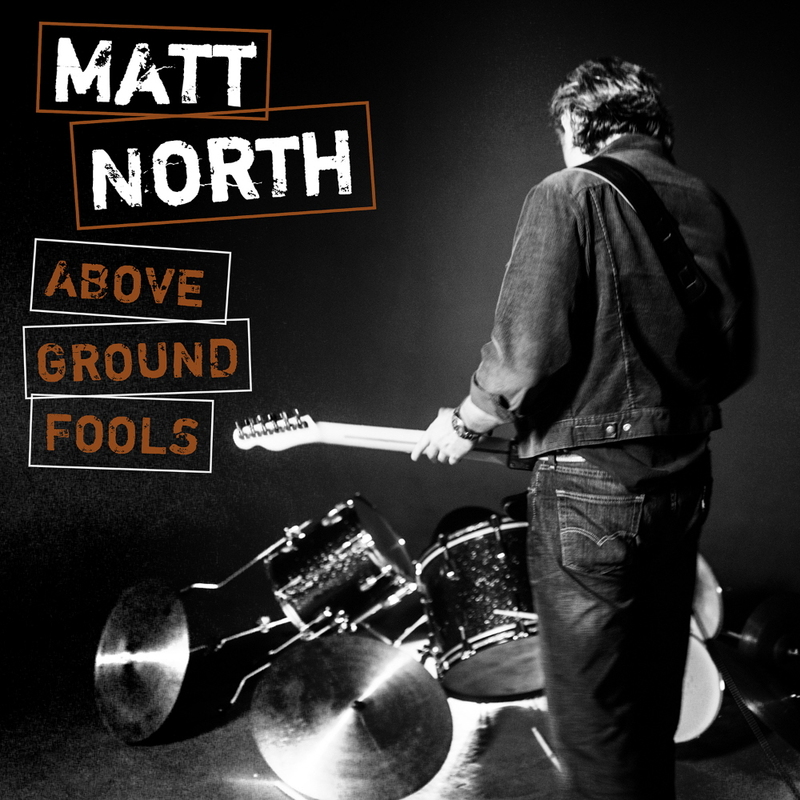 After a couple dozen listens to Above Ground Fools, it’s clear Matt North is your surprisingly cool neighbor who’s mostly normal but sports a hidden quirky streak. You’re not quite sure if it’s snark or sarcasm, but you’re pretty sure he’s not serious. You think. And he makes a damn good record. This entry was posted in Album Reviews and tagged Album Review, Geoff Wilbur, Matt North. Bookmark the permalink.